Education is a path out of poverty and the slums. Africa Circle of Hope provides learning opportunities and awards scholarships for secondary school, university and professional institutes to help young people begin their journey to a better life for themselves and their community. 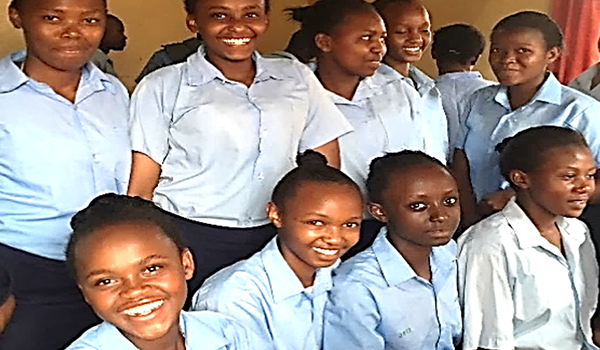 Each year Africa Circle of Hope Foundation supports 50 to 55 orphans from the Good Samaritan Children’s Home in the Nairobi slums to attend Rubate Secondary School. Scholarships include school fees (lodging, food, medical), mattress, blanket, sheets, storage trunk, uniforms, sweater, shoes, underwear, socks, school supplies,backpack, notebooks, and personal hygiene supplies (soap, toothpaste, toothbrush, shoe polish, sanitary pads). The students live in dorms and have a full schedule with classes and study time. They also participate in club activities, recreation and team sports, and community service. ACOHF funds approximately 40 students at Rubate Secondary School each year. We begin supporting students in Form 1 and continue through Form 4 and high school graduation. 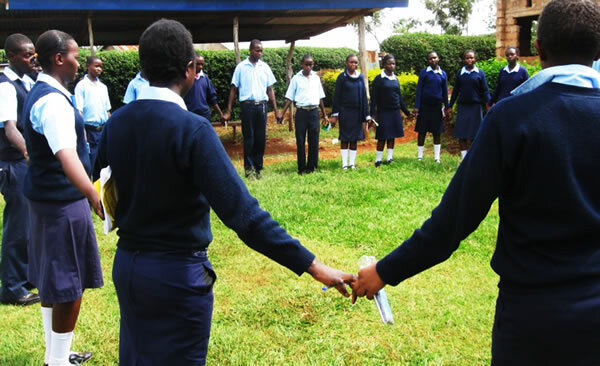 Rubate secondary boarding school in Chuka, Kenya, was established in 1993 with support from the local community. The school has well-maintained classrooms, a science laboratory, dorm rooms, dining hall and administrative block. Rubate was ranked #2 in the county based on mean scores from the national exam. Current student population is more than 320 students. The structured curriculum includes Math, English, Kiswahili, Biology, Chemistry, Physics, Geography, Agriculture, Business Studies and History. ACOHF provides learning resources including computer labs, library books and leadership workshops for students. 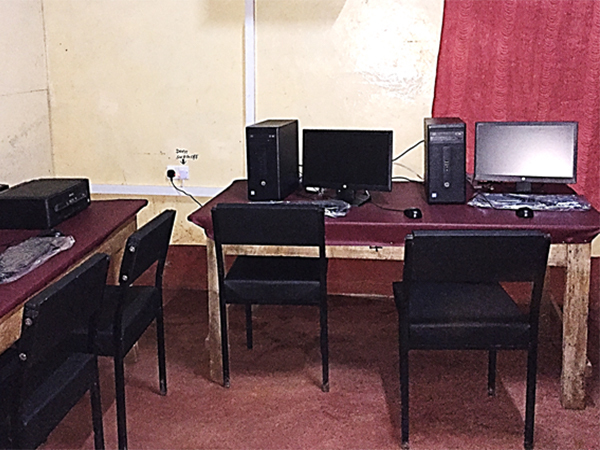 Some of the eight new computers in the technology lab at Rubate School funded by ACOHF. 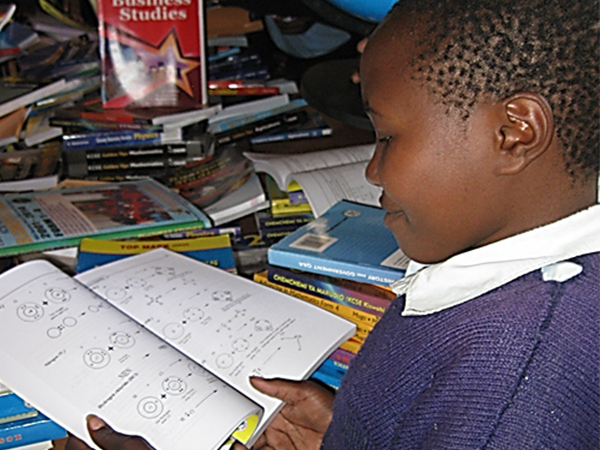 Rubate students appreciated the hundreds of textbooks and reference books donated by by ACOHF for the school library. The Career Bridge Professional Training Program creates opportunities for our secondary school graduates who want to gain technical and professional skills related to a specific industry or career path. ACOHF offers scholarships for training at professional institutes, polytechnics, and technology colleges to help these students bridge the gap between their graduation from secondary school and good entry-level jobs. 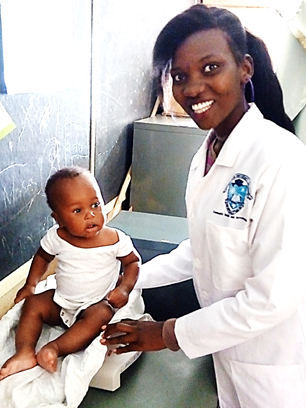 Getting a degree from a university is an impossible dream for the orphans from Good Samaritan. ACOHF has expanded our secondary school program to include two university scholarships for the best students among those we have supported. ACOHF awards scholarships to the best secondary school graduates who qualify for university. This covers tuition, fees, books, school supplies, lodging and stipend for personal items. Our scholarship students are earning degrees in Computer Science, Nursing, Social Work, Education, Environmental Science, Business and Economics.